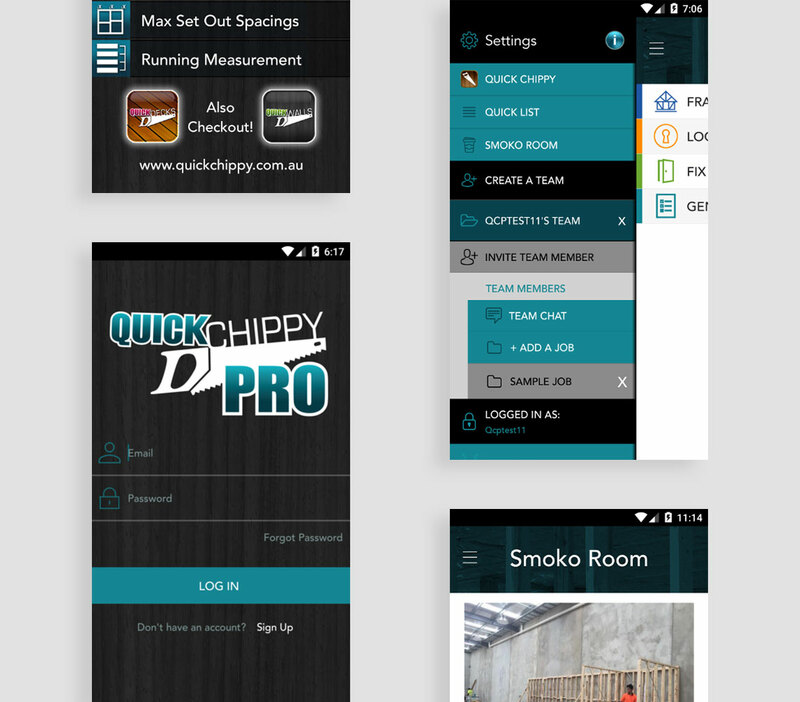 This is a complete carpenter app, it fulfils all the requirements of carpenter. 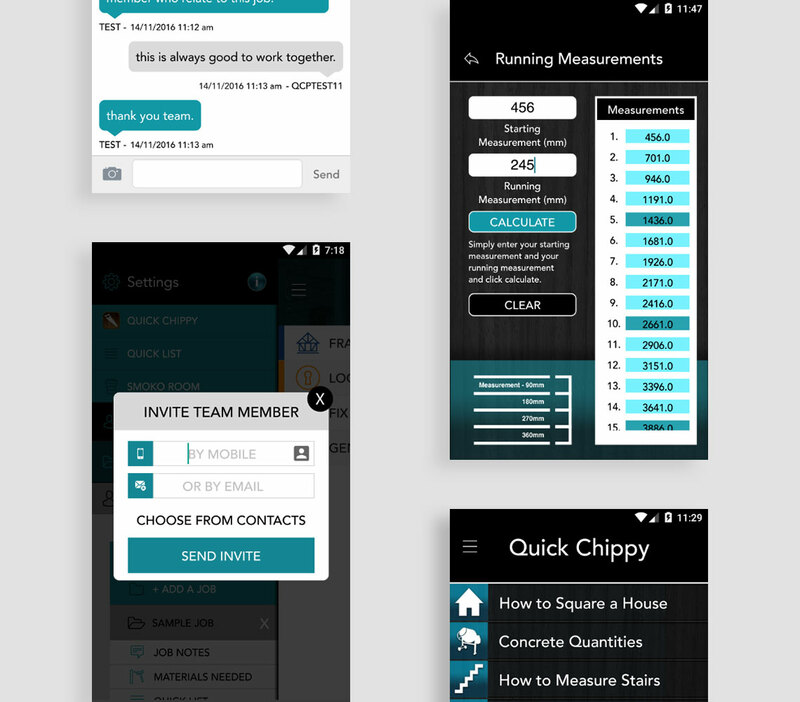 It provides highly used calculators of the app, on top of it have news and update section called smoke room, list of material shared between the team, a list of tasks shared between the team. 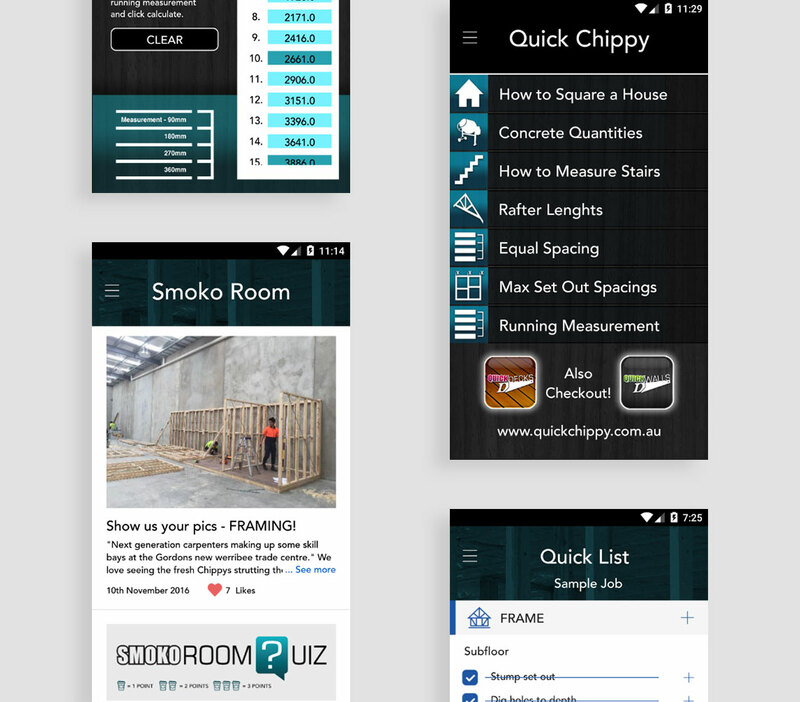 This application is a scrolling list of jobs to do in a domestic house build. Just tick the boxes as you go! 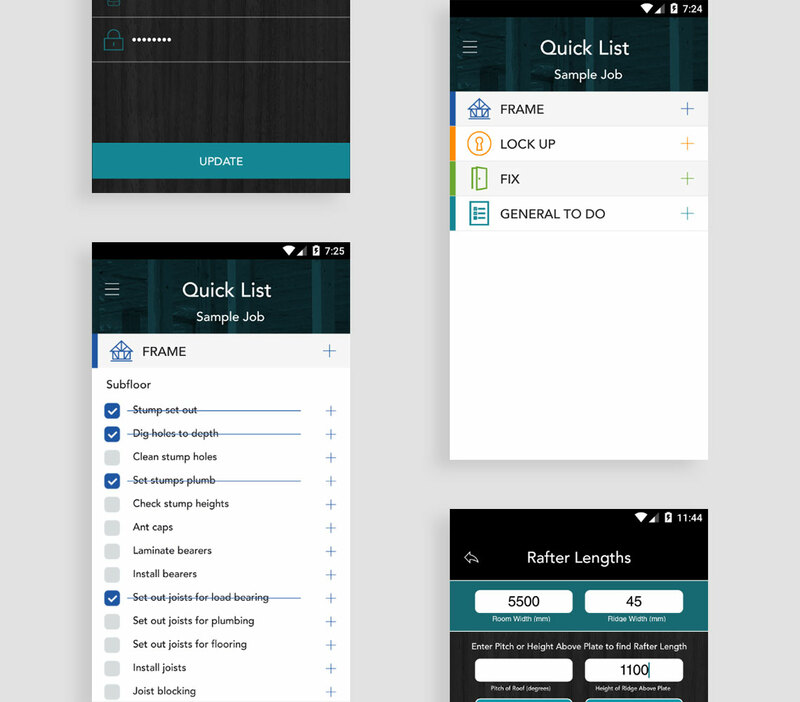 You can add and remove items to suit your specific build, as well as a general to do list that you can tick off. WebStar,They make sure their clients are thoroughly satisfied, often going above and beyond what is required them.